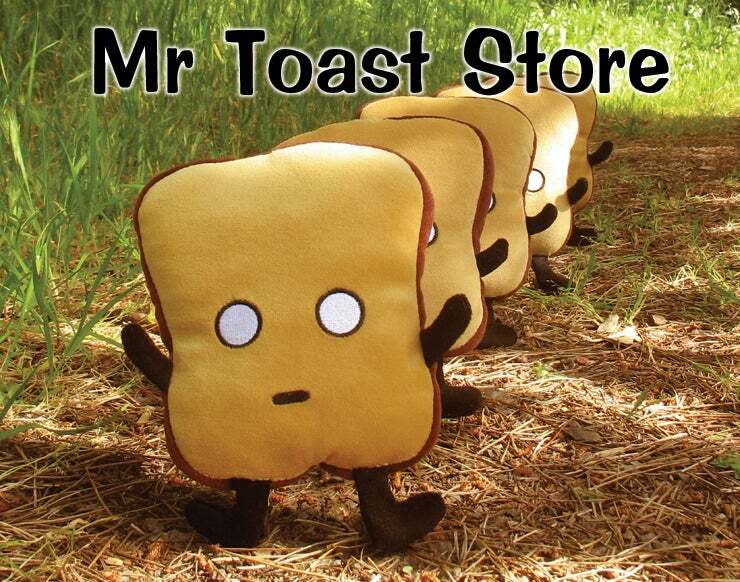 This is the newest issue of Mr Toast Comics. 28 pages + cover - contains the 28 page story Chasing Fame starring Mope the Onion, written by Dan Goodsell and drawn by Todd Webb. Book is full color and 6"x 7 3/4".